Need a pair of skates? Let us help you. 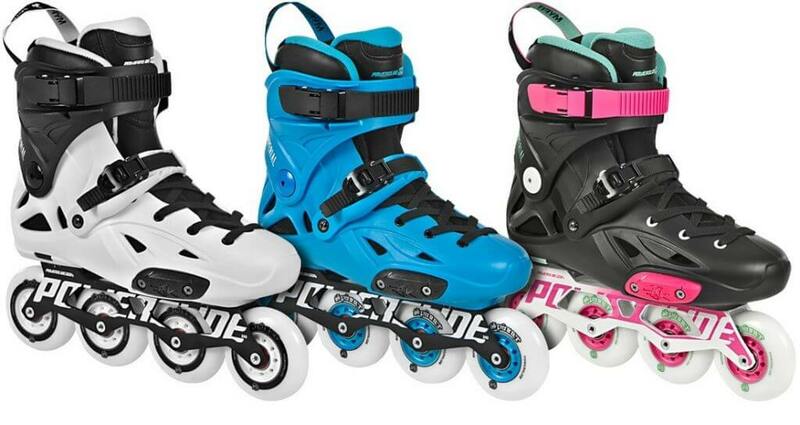 There are many different kinds of skates from speed skates, quads, dance skates, derby skates, outdoor skates and more! We have a much larger selection of skates in our catalogs from most sporting goods stores and also have the knowledge to help you get a pair of skates you will love. Ask a staff member to look at our catalog or click below to browse online.